“Oh squiggly line in my eye fluid. I see you lurking there on the periphery of my vision. But when I try to look at you, you scurry away. Are you shy, squiggly line? Why only when I ignore you, do you return to the center of my eye? Stewart Gilligan “Stewie” Griffin is a main character from the American animated television series Family Guy. 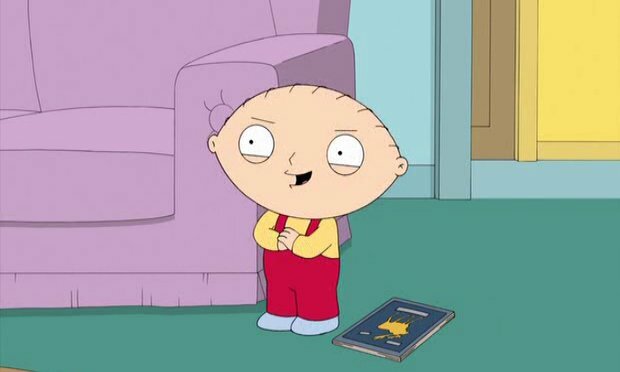 An infant who acts in an adult way, Stewie (voiced by Seth MacFarlane) is initially obsessed with violence and killing his mother. He is the youngest child of Peter and Lois Griffin, and the brother of Meg and Chris Griffin. Over the duration of the series, the violent aspects of Stewie‘s personality have been toned down, and he has evolved into an eccentric, friendly and flamboyant character. He has also come to have a very close friendship with the family’s anthropomorphic dog, Brian. Stewie is considered to be the show’s breakout character. Wizard magazine rated him the 95th greatest villain of all time. We’re just glad he wrote a poem about such an obscure subject. LOL. Ha ha ha. I love this! Previous Post Why do I see black squiggly lines when I look around? 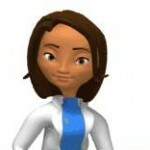 Next Post About Floaters – did you understand what your eye doctor said?